MBDA’s continued commitment and desire to explore and forecast tomorrow’s weapon systems has led us to develop the conditions to harness the imagination and innovation of our European workforce. To create the inspirational and ambitious concepts for future weapons systems, in 2010, MBDA launched Concept Visions, an annual initiative to unlock creativity and promote teamwork accross business units and frontiers. Starting with our colleagues’ input from across the company, applying an intense ‘experience-led’ process of consultation, conceptualisation, experimentation, prototyping and design, we seek to redefine what an MBDA weapon system could be in 20 years time. 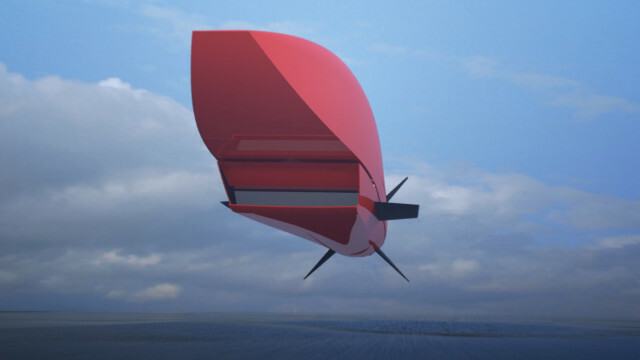 We have aimed to build MBDA’s version of a concept car – a credible vision of the future that inspires people to see military capability in a fresh, innovative way, using the generated concepts to stimulate our customers, suppliers, shape our markets and challenge our own assumptions about the possibilities for the future. Each year, a new Concept Vision rises from the skills and motivation of our teams, designing projects and prototypes that make tomorrow’s goals our every day ambition: foreseeing and bringing excellence into being.